Wine with apellation of origin D.O. “La Mancha”. 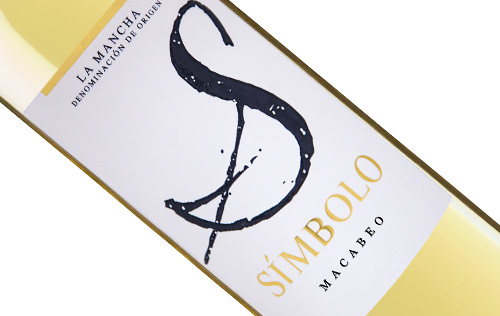 100% Macabeo varietal, with an alcoholic percentage between 11 and 12.5º, depending on the vintage. Pale straw colour with green glints, clean and bright. 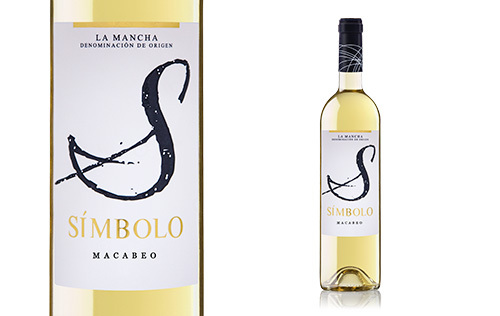 It boasts a medium aromatic intensity with dominant fruity notes of apples, peaches and citrus fruits, complemented by floral reminds. 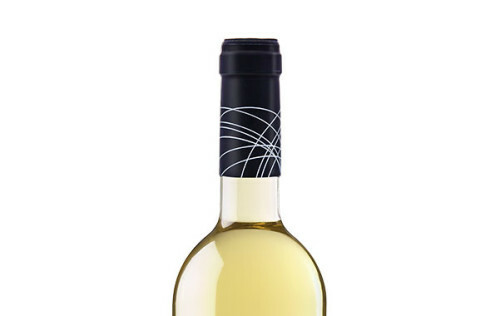 On the palate it’s a frank wine with a pleasant freshness. It’s also distinguished by a light touch of acidity and a persistent and lovely aftertaste. It should be served at between 6º and 8º C, and it pairs perfectly with any kind of rices, seafood, fish, foie and soft cheese.